Spring is finally here and unfortunately, with lots of rain comes flooded basements and buildings. Are you ready? Who will help you when the water comes flowing in? 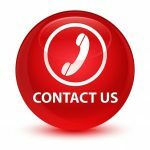 A&J is prepared to get the water out, dry, and clean-up your home, office or industrial building. Today’s basement is finished with carpeting and pad, drywall and wood trim, nice furniture, and expensive electronic entertainment centers. 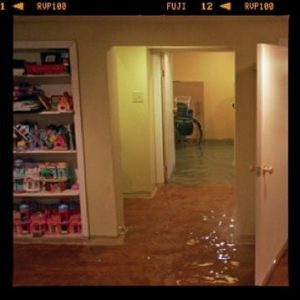 These are often challenging to clean up, but A&J’s water damage restoration experts are ready to help you. 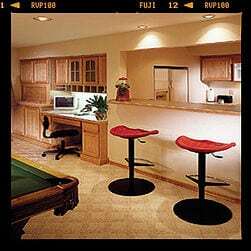 We will respond when your basement floods and get your life back to normal quickly and efficiently. The first floor of a typical commercial building features an attractive reception area, retail tenants, conference rooms, and offices. How should you respond when the water comes pouring in? The key is to think about and plan for it now. For the commercial building owner, preparation is essential. When there is a flood situation you will need to take care of your property and your tenants. The True North Immediate Response Program can assist you in being ready. Before a disaster strikes, we will help you plan for the various contingencies so you can respond to your tenant’s needs in an organized and systematic manner. Homeowners need to prepare too, but to a different degree; here is some helpful advice. A little planning and preparation will save you headaches and money when you have a flood. Before the spring and summer rains arrive, be prepared. If the worst happens, we are here to help.